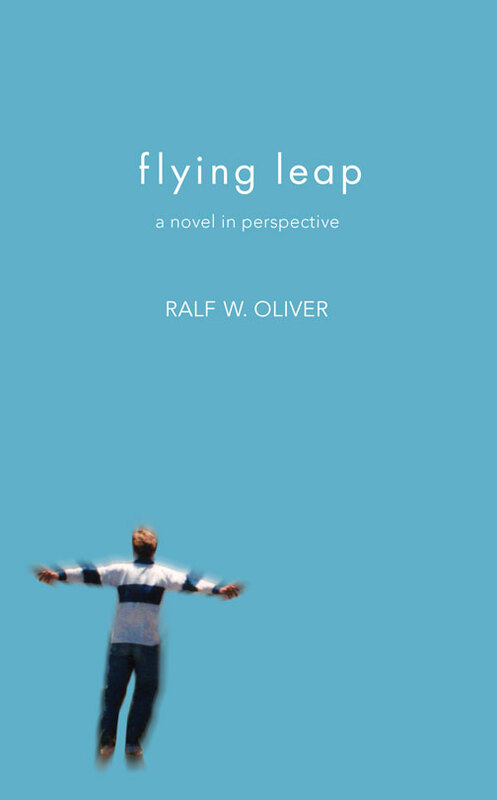 Flying Leap is a book about many things. The main character embarks on a journey of discovery through an unusual circumstance, a conversation that questions everything and every thing. Through this process the protagonist and the reader find themselves looking at life anew. In the tradition of Daniel Quinn’s Ishmael or Richard Bach’s Illusions, Flying Leap offers a fresh perspective on the meaning of truth. Take a leap and come along for the ride.